Ensuring your dog is healthy and thriving does not need to be complicated. In fact, it is as simple as Dynamite’s Canine Foundation Program. 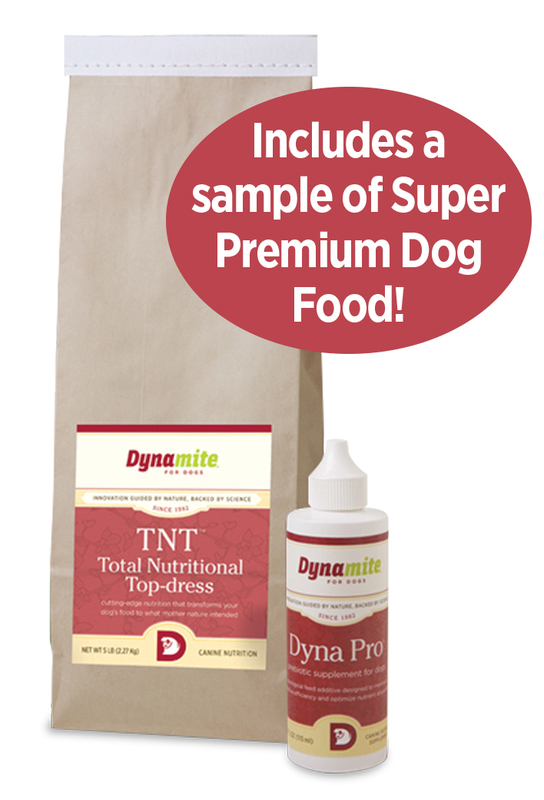 Consisting of Dyna Pro and TNT, this daily foundation of nutrients can be added to raw diets and/or kibble to ensure your dog is getting what she needs, it is that simple.